The article is on pages 38-41. 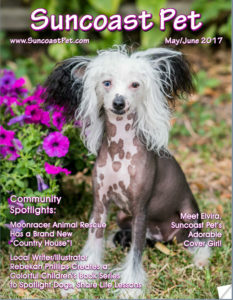 This magazine is full of wonderful tips and discounts for local Florida residents! Click the link below to view the online publication!